Ichiro's account has been hacked, and it's going on a rampage! 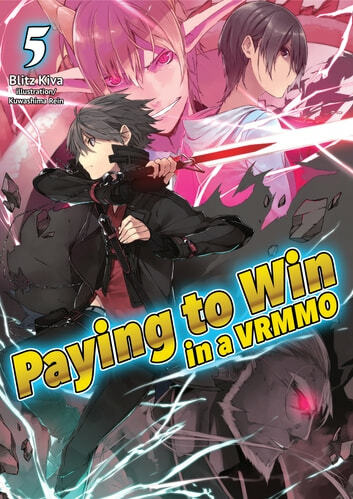 While Iris, Kirschwasser, and other players inside the game work together to try to restrain one of its most powerful avatars, Ichiro, Asuha, and Sera in the real world must work with the game's developers to figure out who could have done this... and why they can't be stopped through normal means. When a (not very) beloved avatar is turned to (more chaotic) evil, the whole NaroFan community unites!